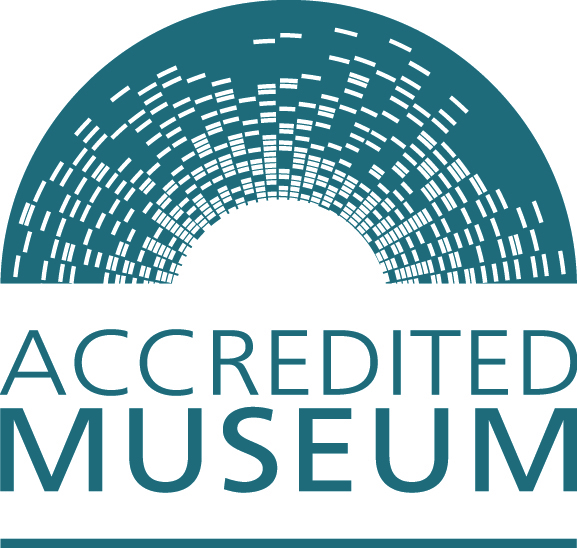 At our recent review by the Museum Accreditation Scheme we have maintained the status of Full Accreditation! We want all museums to be sustainable, focused and trusted organisations, which offer their visitors a great experience. The Accreditation Scheme sets out nationally-agreed standards, which inspire the confidence of the public and funding and governing bodies. It enables museums to assess their current performance, as well as supporting them to plan and develop their services. Our award of full Accreditation is valid for three years. One example of this is our Care and Conservation team, which go a long way to helping us to achieve this high standard. Thank you very much for all that you do! The Museums Scheme The Collections Trust offers us all sorts of helpful advice with our collections work. Volunteering at the Quaker Tapestry is a very rewarding experience. 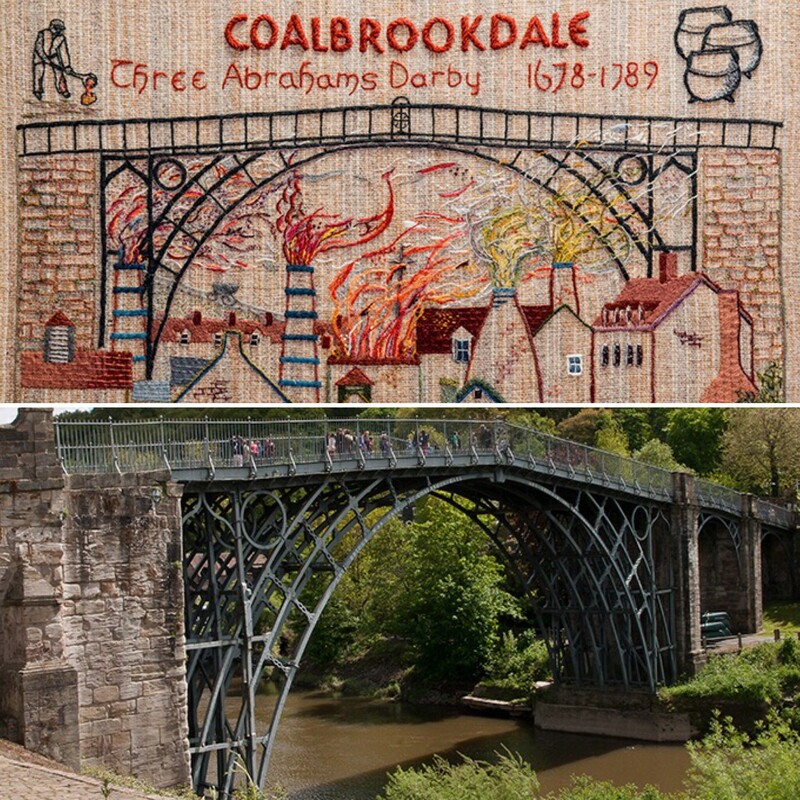 Meet new people, have fun, share your knowledge, learn new skills, make new friends, take on a challenge and share the fascinating stories within the Quaker Tapestry. 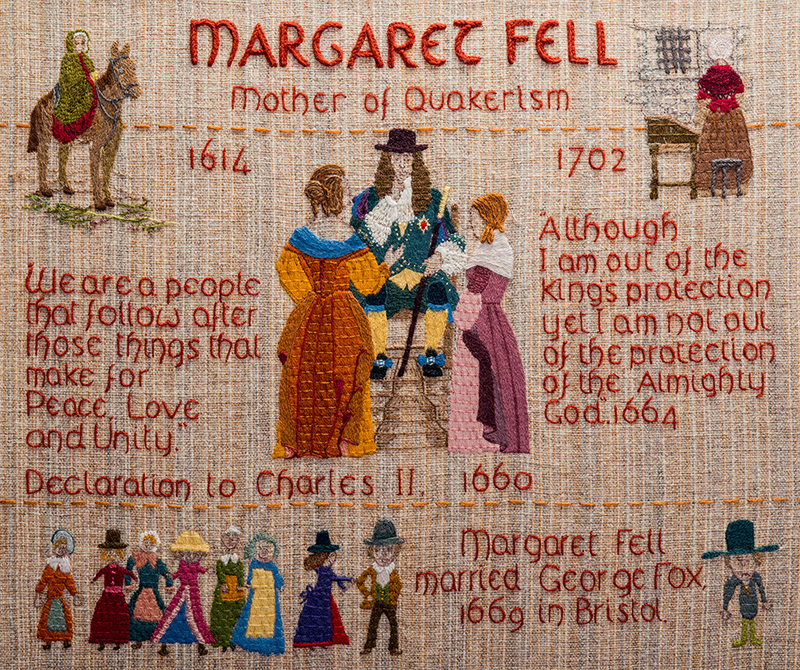 The Quaker Tapestry offers a great scope of work. Our team of staff and volunteers are involved in sharing a variety of tasks – everyday is different! Our volunteers are vital to the success of the Quaker Tapestry, giving their time, commitment, expertise and dedication each year. If you are thinking about volunteering then please get in touch, we’d love to find out more about you. Our volunteers page is a great place to start thinking about volunteering with us or if you aren’t local to Kendal please look at our information for visiting volunteers. You will find details of how to get in touch with us should you wish to find out more or why not read one of our other volunteer blogs. “If you do nothing else in Kendal visit this exhibition.